Hello, viewers! 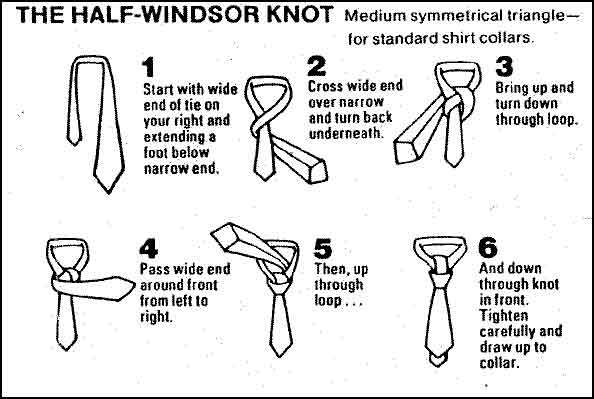 I decided to create a post to help men with one of the most crucial parts of their outfit: how to tie a tie! 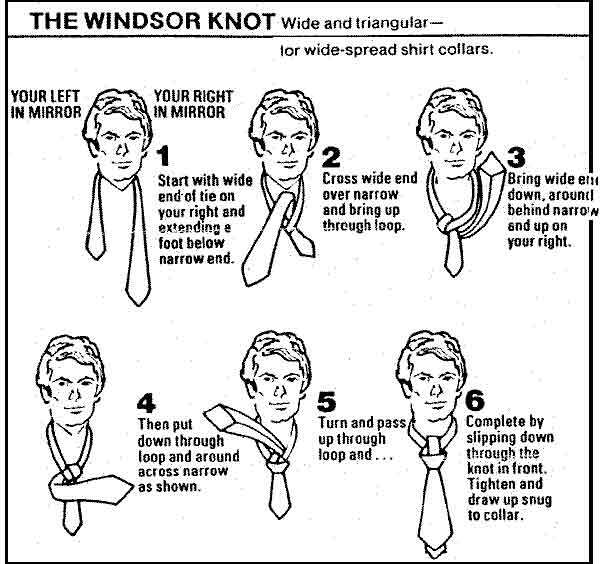 I can’t begin to fathom how many college men I have seen on campus with awfully tied ties and I hope these video clips and step-by-step directions will provide some additional help to those who need it. Enjoy!